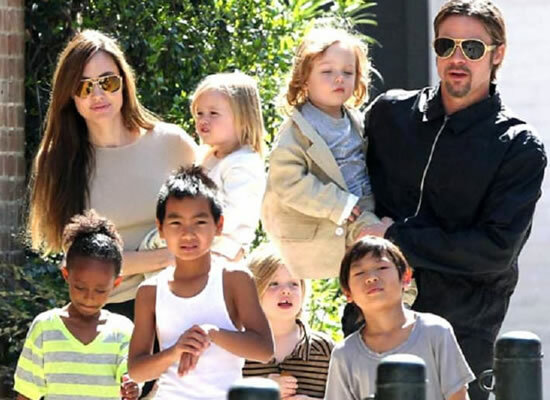 Angelina Jolie accuses Brad Pitt of not paying 'meaningful' child support! Hollywood star Angelina Jolie has accused Brad Pitt of not paying any 'meaningful' child support since their divorce proceedings began in 2016. Her attorney wrote in a brief which was filed in Los Angeles Superior Court that Brad Pitt ‘has a duty to pay child support’. The brief obtained by a media sources, “Given the informal arrangements around the payment of the children's expenses have not been regularly sustained by [Pitt] for over a year and a half.” The court filing did not define what ‘meaningful’ child support is.